The devil’s in the detail. 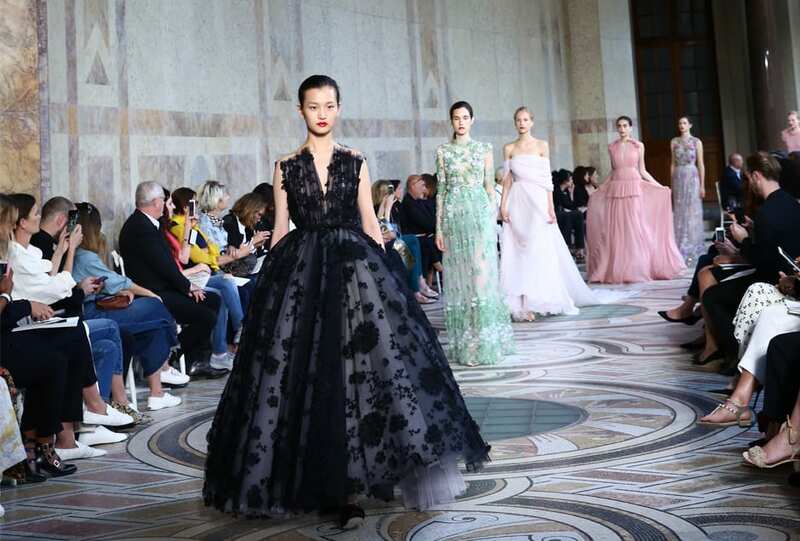 Luxury at its finest for Haute Couture AW 17 in Paris. A visit to Coco Chanel’s apartment after lunch at Café Pinson: Fashion & Beauty Director Billie Iveson shares the best in-between moments of Haute Couture AW 17 in Paris.